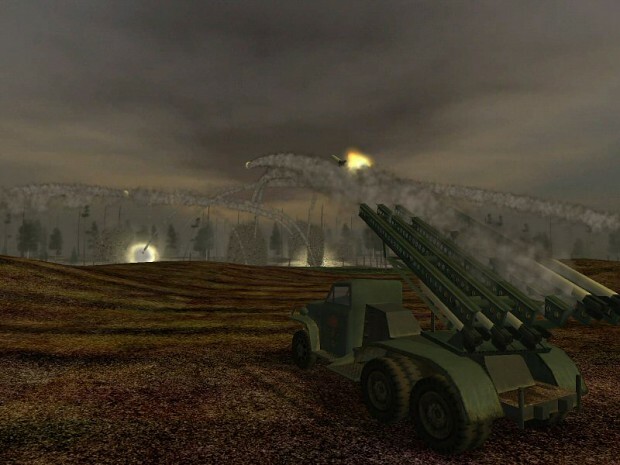 FinnWars is a modification for Battlefield 1942. In FinnWars the Finnish battles during world war 2 has been pictured more realistic and accurate than ever before. It does not only add more realism and team based gameplay to Battlefield 1942, but takes the player to experience the rage of war in historical environments.